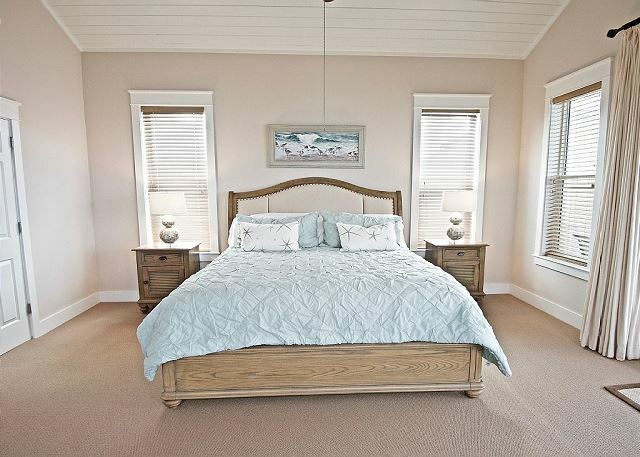 Come experience a stay at 'Sweet Dreams', a beautiful, 3-story, ocean front home sleeping up to 14 guests. 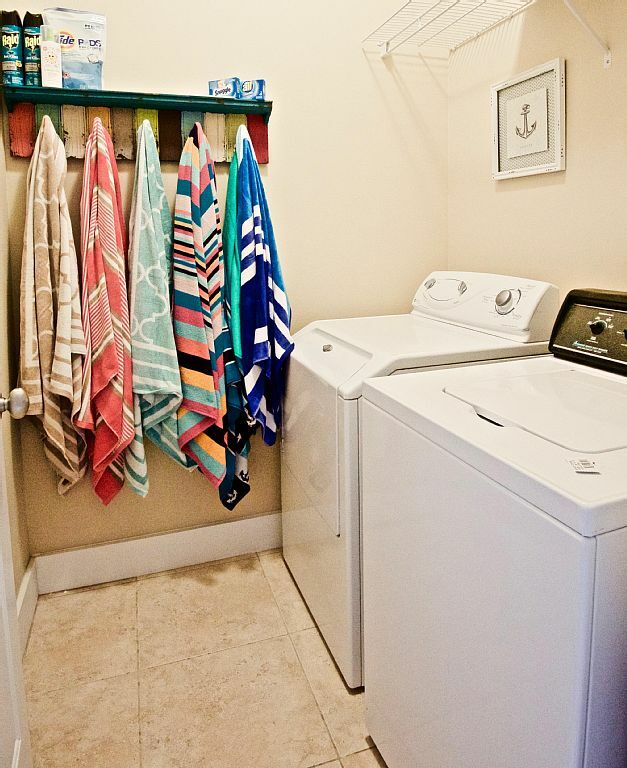 This beautiful 4 bedroom, 5 bathroom home features beautiful interior, personal washer/dryer, a private gulf-front pool. 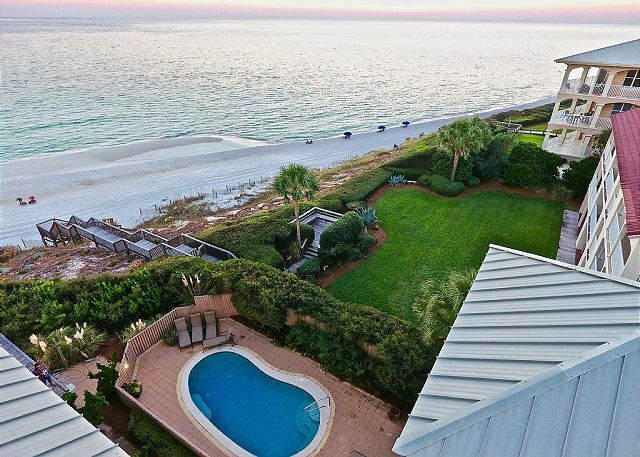 Located on a bluff, this home exudes stunning views of the Gulf from all 3 stories! Beach access? 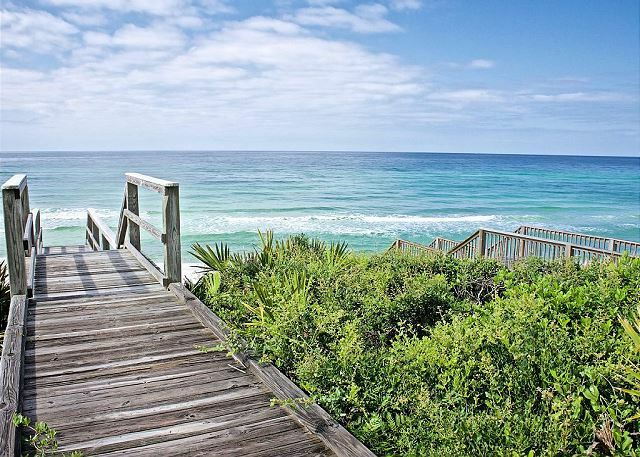 Just out your back door, you will find a private boardwalk that leads you steps down to our pristine, white-sanded beaches! 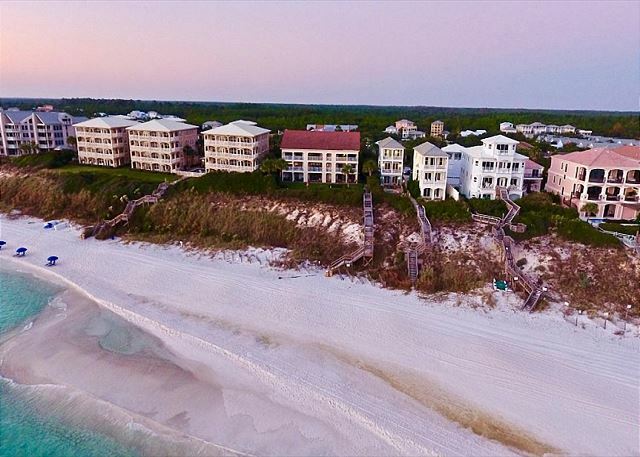 This property could not be in a more convenient location with just 6 miles separating it from the infamous Seaside, Watercolor, and Grayton Beaches, and only 1.6 miles from the quaint, cobbled roads of Rosemary & Alys Beach. 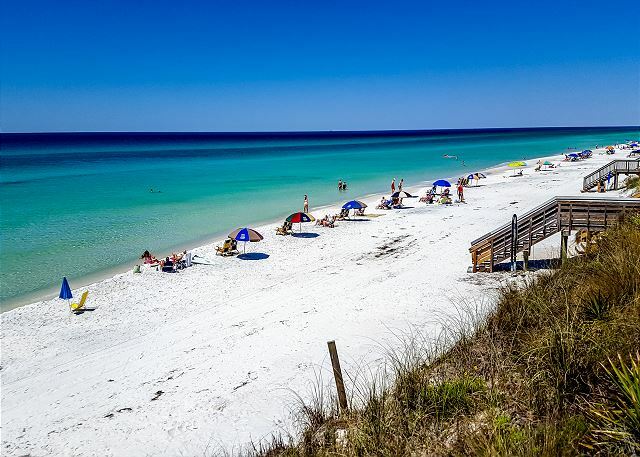 If wanting to hop off the quaint communities that line 30A for a change of scenery, Destin, FL is only a short 40 minute drive to shopping & entertainment of all kinds. The first level of 'Sweet Dreams' features a queen bedroom w/ a connecting full bath, a full laundry room, as well as a large game room with a large oversized sofa, foosball table, and an Arcade game machine with 60 games to choose from! 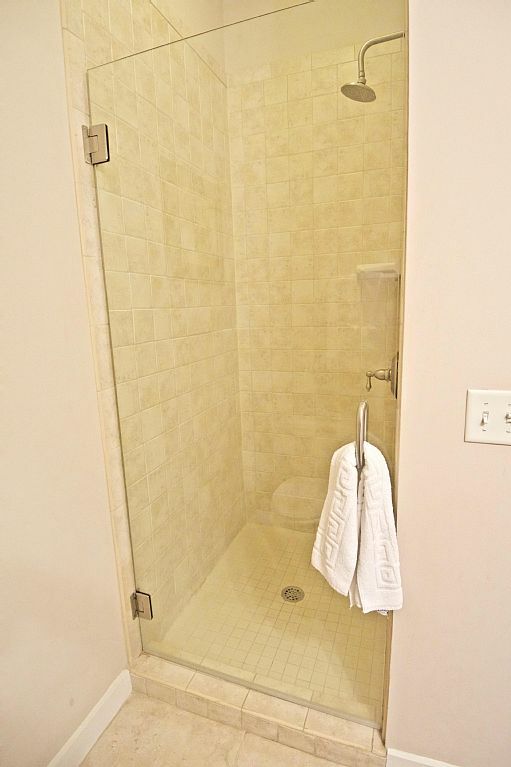 With a full connected bath, a tv/dvd, and a microwave + mini refrigerator, you will find everything you need for your convenience in this game room right off the pool area. Exiting the downstairs den, you enter onto a private, fenced in pool with a breathtaking view of the Gulf. Also on the back porch is a charcoal grill & outdoor table seating up to 6 for all your outdoor entertaining needs. 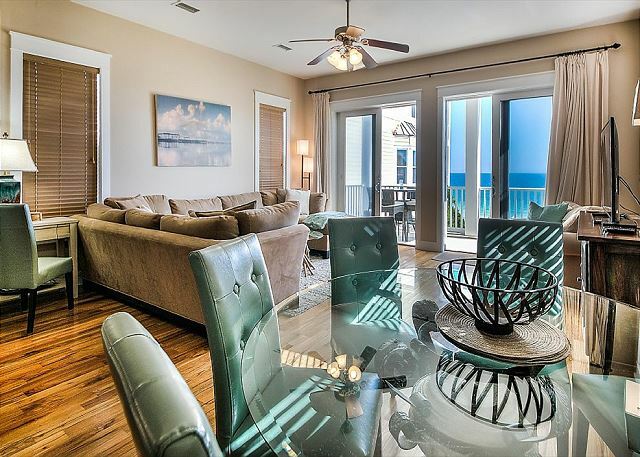 Heading up to the second level, you will find an open-concept living area with breath taking views of the Gulf out your back windows! 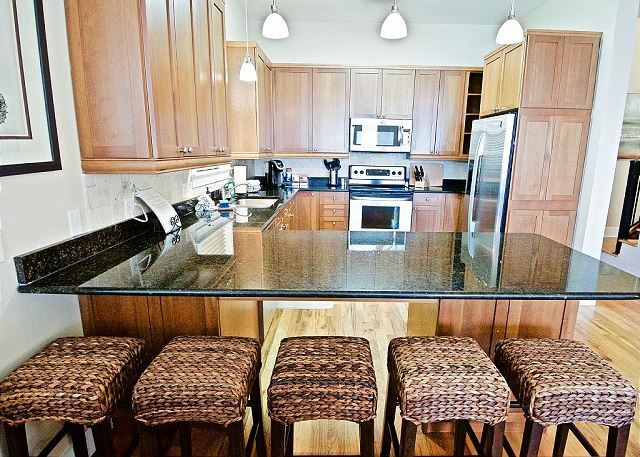 With a large, round dining table seating up to 8 off of the living area, as well as 5 bar stools at the kitchen counter, you will have plenty of entertaining space for all of your guests! The den also has a large sectional sofa + a oversized chair with a pullout twin bed, as well as a tv/dvd entertainment center. 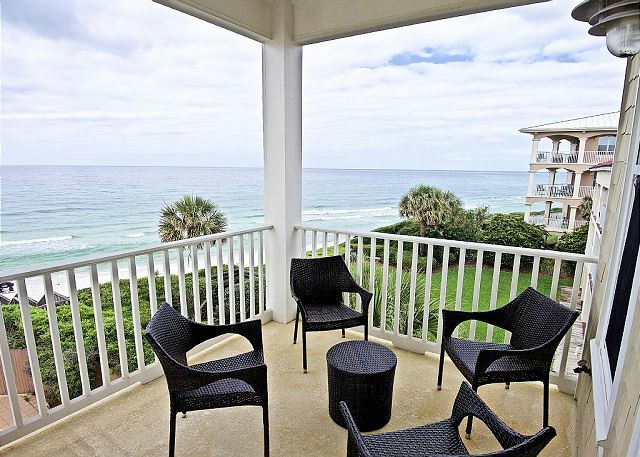 Stepping off the den and onto the outdoor patio, you will find a nice, private balcony with beautiful Gulf views for you to enjoy as you sip your morning coffee - the perfect porch for lounging or dining! 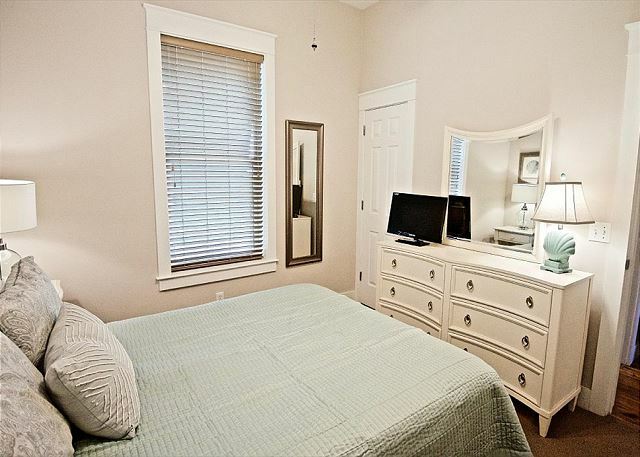 Also on the 2nd floor, down the hall, you will find a queen bedroom with a full bath. 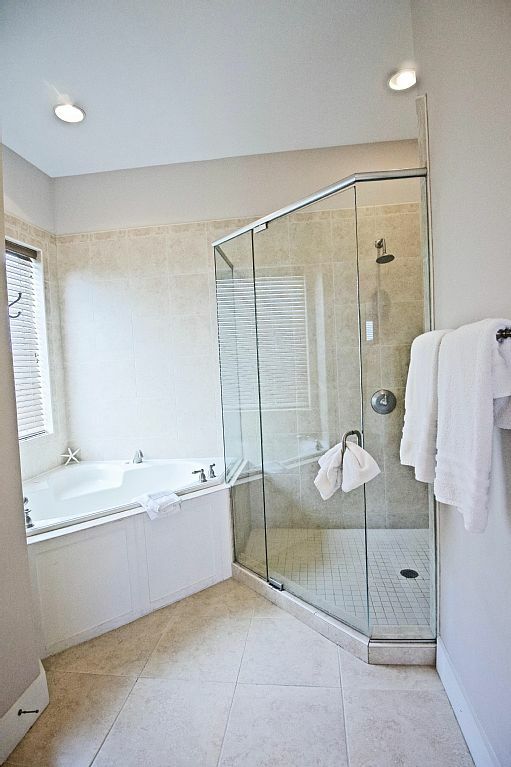 The third level features an incredible master bedroom suite with a king sized, and a large bathroom suite including a walk-in closet, jacuzzi tub and double-headed shower. 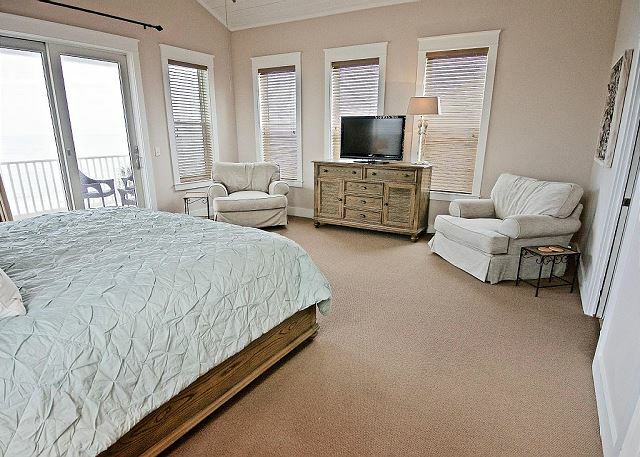 This room also offers a tv/dvd combination for your enjoyment. The view alone from the private master balcony is incredible, but combine it with our unique evening sunsets and you may never leave your private balcony! 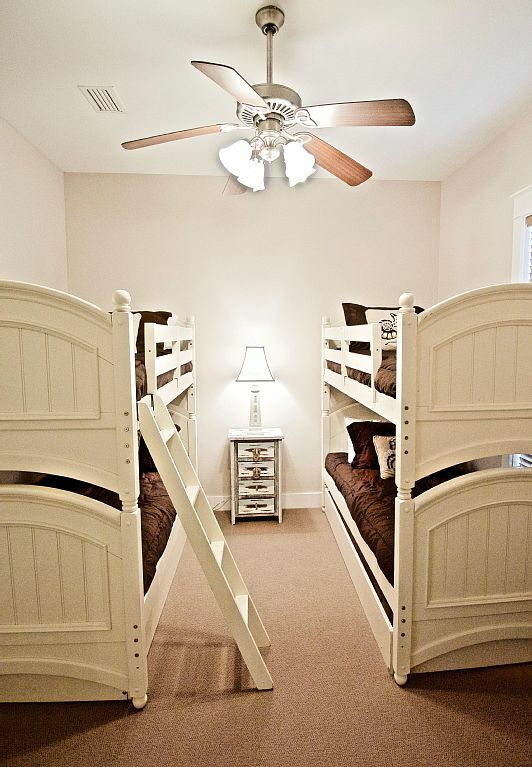 Also on the third level is another bedroom with two bunk beds, one with a twin trundle below, a personal TV, and private bath of its own. When you rent a home by internet you always are concerned about "surprises" upon your arrival! 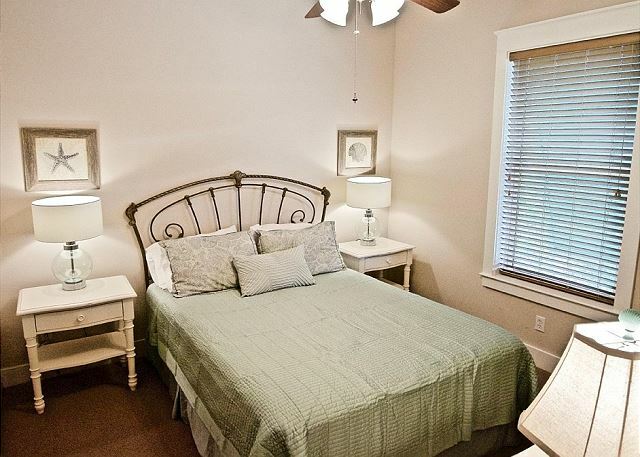 We were surprised upon our arrival to Sweet Dreams that is exceeded our expectations! For our family vacation (6 adults 1 child) it was the ultimate situation! 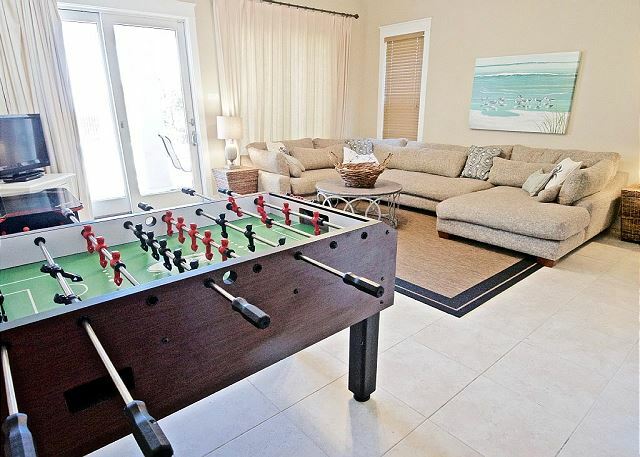 Plenty of room, ability to enjoy beach or pool individually or as a group per each persons desire. 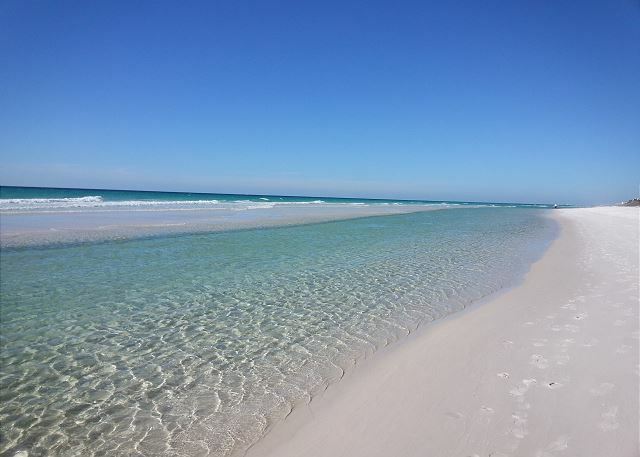 The 30A area is outstanding and the beaches were perfect! Benchmark was with us every step of the way to make sure we were happy (even got us in an hour early). Highly recommend this house and location! Kudos Brandi! You were awesome! We had a wonderful family vacation. We loved the beach and the house was amazing! This rental was PERFECT for our families and the young and mid aged kids! It's beautiful with amazing views! The 1st floor has a foose ball table and tabletop arcade that had so many of the "old school" games (pac-man etc). So the kids were entertained at all times! The pool was perfect as well, and there is an alarm on the door opening to the pool, which was great! It's a short bike ride to Alys and Rosemary beach. We will absolutely be back!!! It couldn't have been better! A Wonderful location, especially for a large family! We loved the house and the location and proximity to the beach were superb. The kitchen supplies did need upgrading, especially the pots and pans. 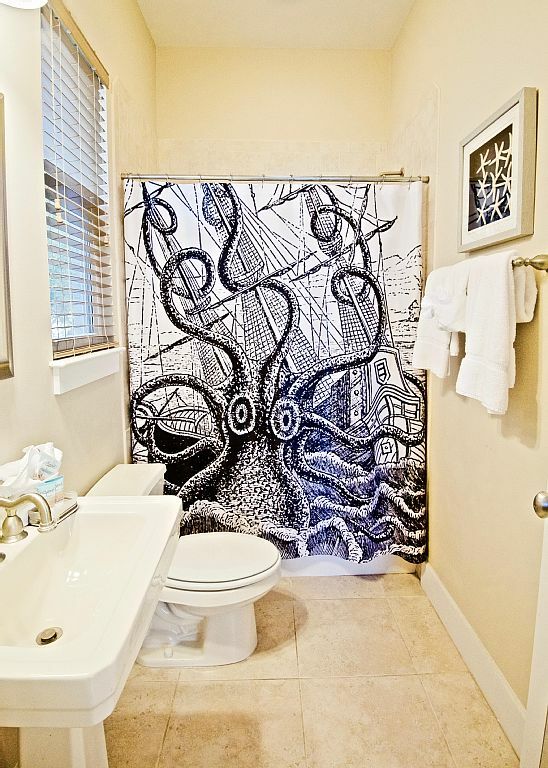 A few extra bath linens would have been helpful as well. Thank you for submitting your review. We will certainly take a look at the kitchen supplies to ensure we have everything a guest might need for cooking a fantastic family meal at home! 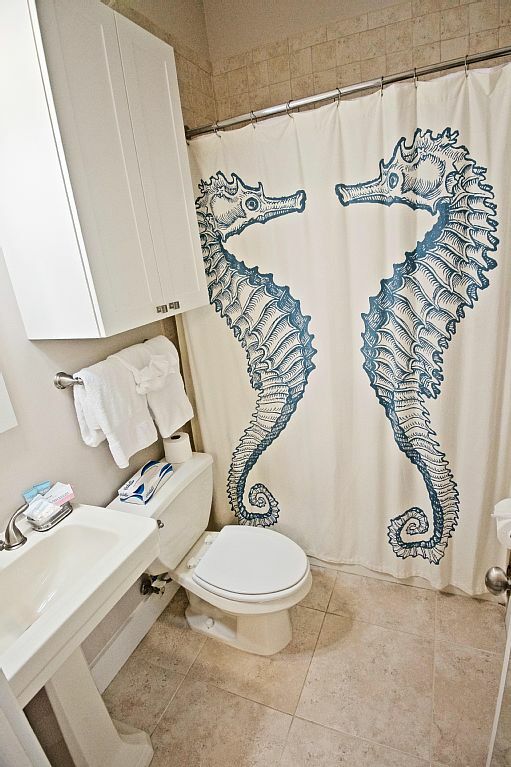 All of your dreams can come true here at Sweet Dreams - this is a wonderful home located directly on the white sands of the Gulf. The views from the balconies are hard to beat. 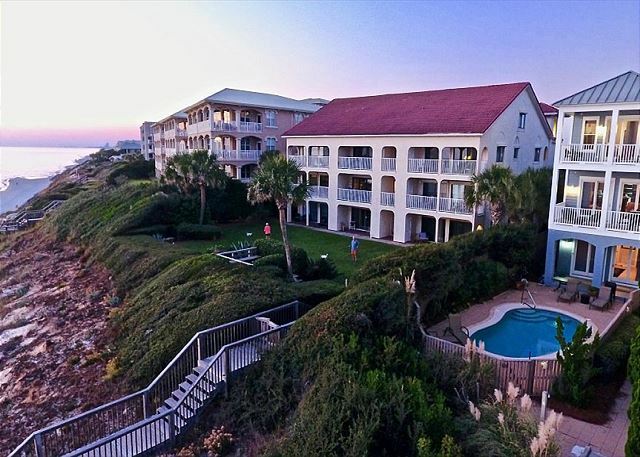 You can catch the sunrise and the sunset and in between you can lounge at the private pool! 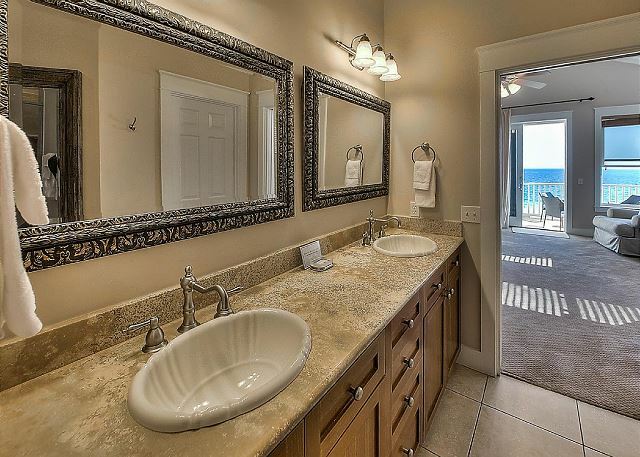 This home is located in a very convenient area - very close to Seacrest, Alys and Rosemary Beaches. So much to do and so much to see! 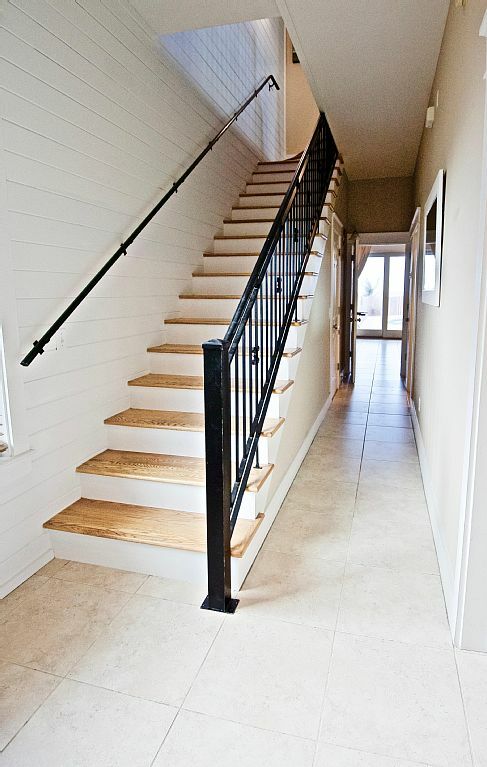 Call Benchmark today to inquire about this beauty! We had a wonderful rental experience. Benchmark was organized and friendly. When we had an appliance break, they had someone come over to fix it, in less than an hour (on a Sunday!). The location of this house was perfect, the beach was not crowded and umbrellas/chairs could be rented practically in front of the house. We loved having the pool. The house is very nice and spacious. 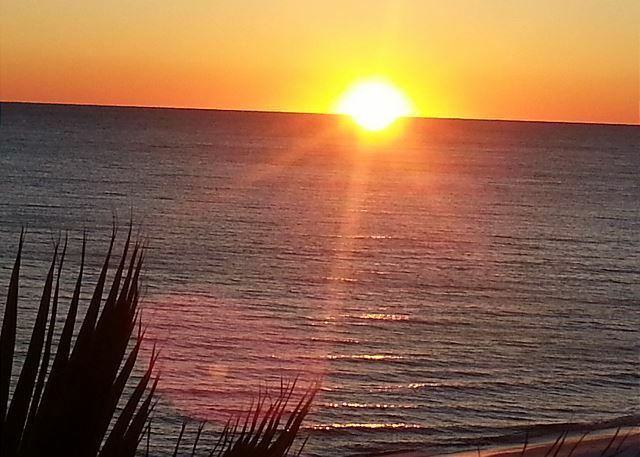 The views of the ocean and sunsets from the balconies were absolutely beautiful. Thank you for your review - we appreciate your kind comments and we will continue to strive for excellence! This home truly is a sweet dream! You really cannot beat the location and the view - the single most important reason to come to the beach - to see and hear the amazing waters of the Gulf - absolutely breathtaking! 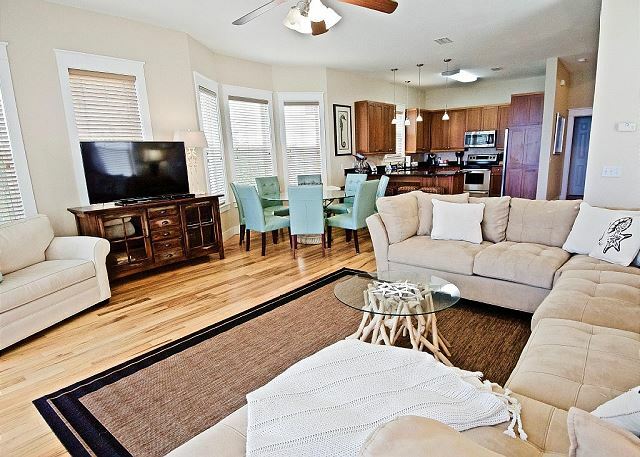 This home is a perfect place to start creating your family beach memories - plenty of space for everyone to gather around the kitchen for the fun family meals and plenty of room to hang by the pool during your break from the beach! 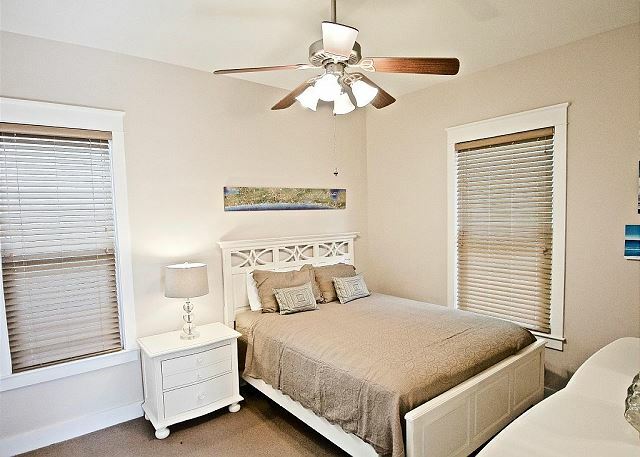 This home has so much to offer - do not delay in scheduling your vacation. 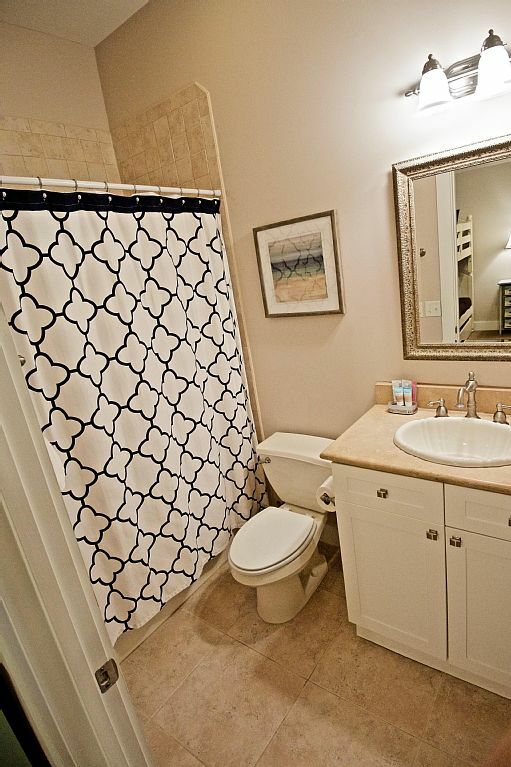 This home is very popular and is filling up quickly! Call us today! Spent the week with the family. Enjoyed the house, pool and location. Would recommend and plan to return. Thank you for submitting your review - so glad you enjoyed your time at the beach! 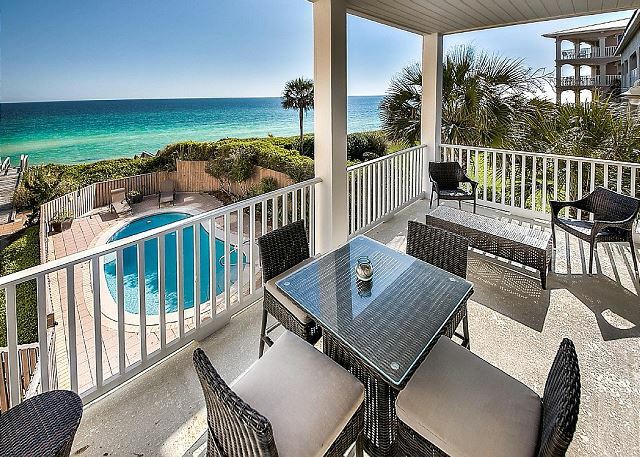 This property really is a "Sweet Dream" with the private pool that overlooks the white sands of the Gulf - great location - come again soon!